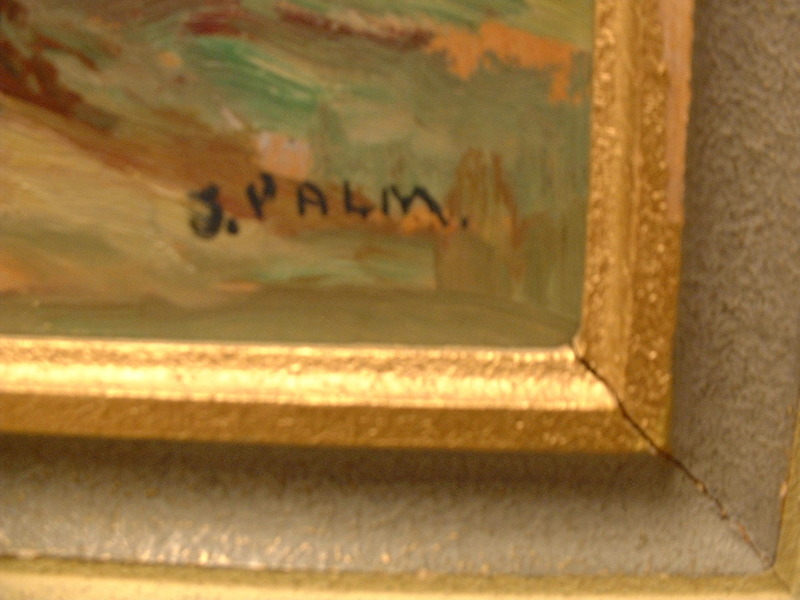 Torsten Palm is relatively rare on the art market. He only painted about 400 oil paintings. Torsten Palm studied in France after 1920 where he came in contact with the art of Cezanne which influenced his art. He painted fine french landscape paintings in which he often used silvery blue grey colours. 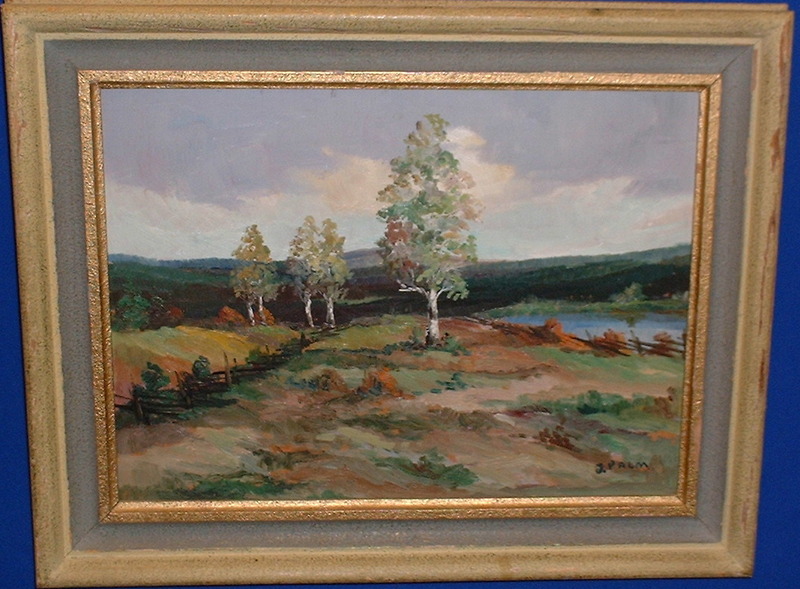 Besides being a member of the avant-garde he was a part of a Swedish artist group called the intimists (1917-1919) who are known for painting idyllic landscapes from the middle of Sweden. Gallery JT Ltd sell fine art at very good prices! Torsten Palm is called Swedens Sisley!